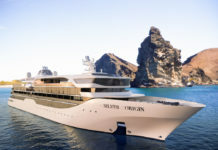 Viking Schumann is a small, intimate river cruise vessels with an unusually shallow 80 cm draft, meaning the bottom of the ship is very flat, and has pump jets that minimize the impact of potentially low water levels. Viking Schumann is perfect for the Elbe River, which is very shallow and the ship carries just 110 passengers. 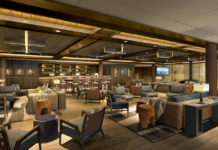 What are fellow passengers typically like on Viking Schumann? Does Viking Fontane cater to vegetarians and special diets? What are the dress codes onboard Viking Schumann? 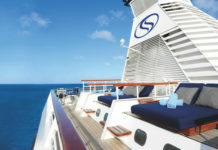 What entertainment is on board Viking Schumann? Are hair-dryers provided in the cabins of Viking Schumann? What electrical voltage is offered on board Viking Schumann? Smoking is not permitted indoors on Viking Schumann.